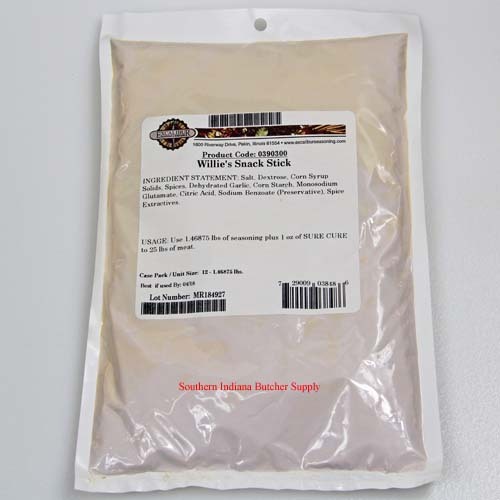 Hot & spicy snack stick seasoning correctly Seasons 25 Pounds Of meat. 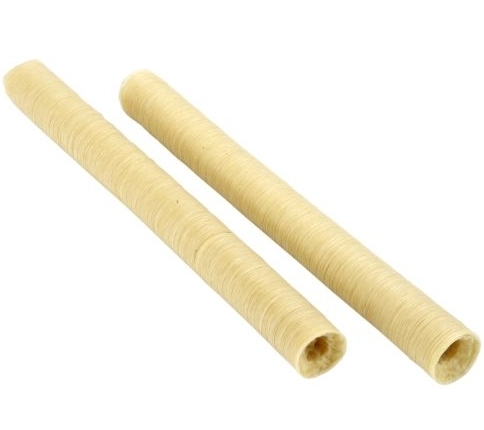 Traditionally stuffed into small diameter sheep casings or edible process collagen casings 21mm or smaller. 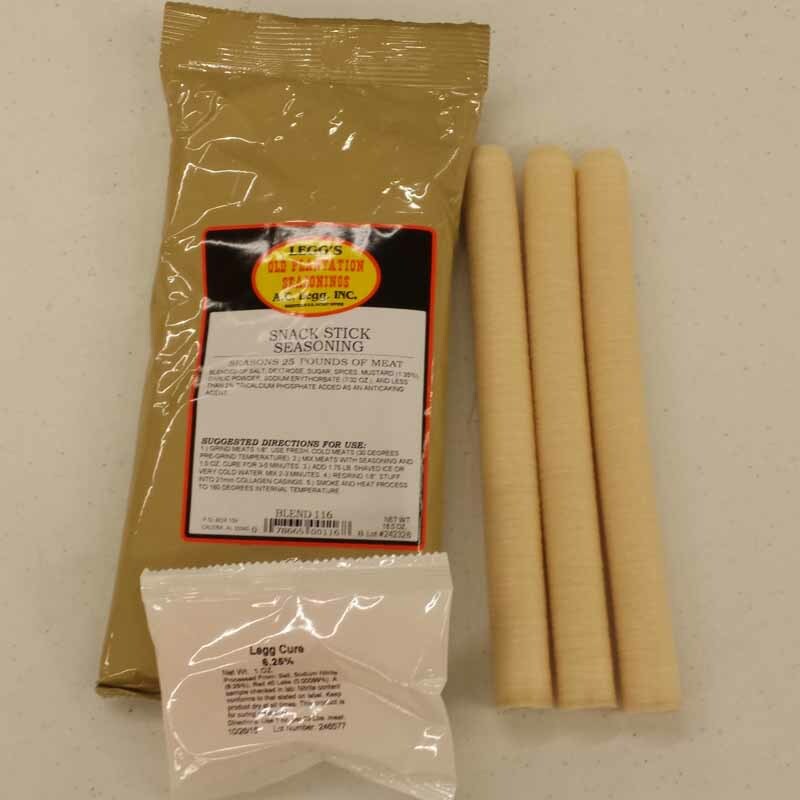 Delicious deer, beef, or turkey sticks make a great snack on the trail, in the hunting blind, camping, or watching the game. 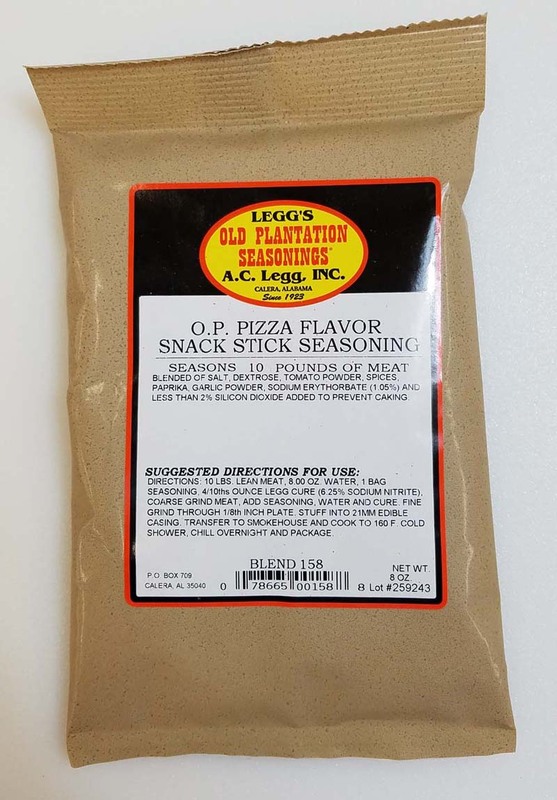 Spicy habanero flavor. 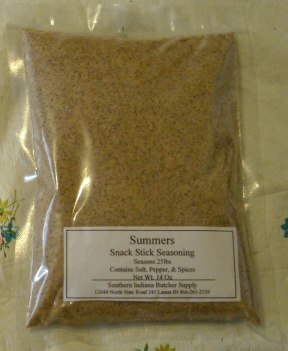 2 pound unit includes a 1 ounce package of quick cure. Im new to smoking meats. I got your site from newjerseyhunter.com. 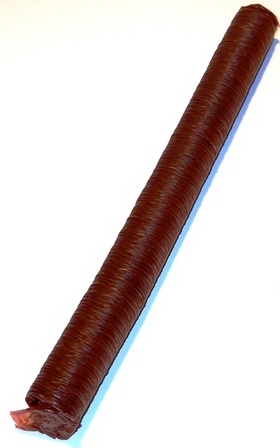 Im interested in your habanero snack sticks. How . . .